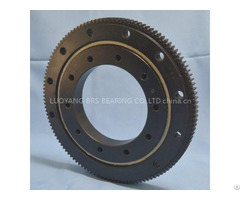 RB series crossed roller bearing is one of the basic type of crossed roller bearings, it has integrated inner ring and separable outer ring(fixed by screw), suited for where inner ring running accuracy is required. 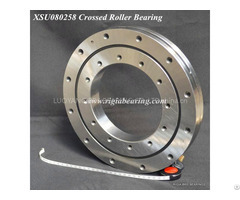 To learn more about our company or get the Installation Instructions of RB30025 crossed roller bearing regarding the installation size, weight, basic dynamic load rating, load, limiting speed, and clearance, please contact us. 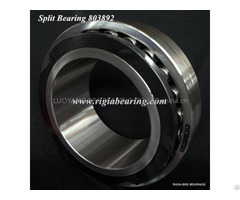 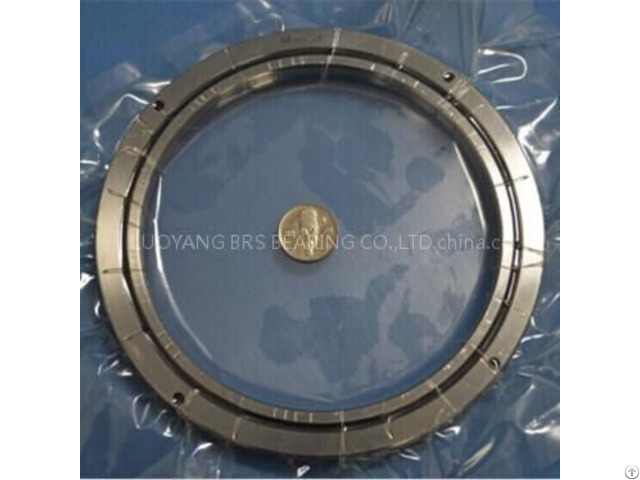 Drawing and sample of RB30025 crossed roller bearing are available upon request.